Welcome to the Pickaway County Engineer website. 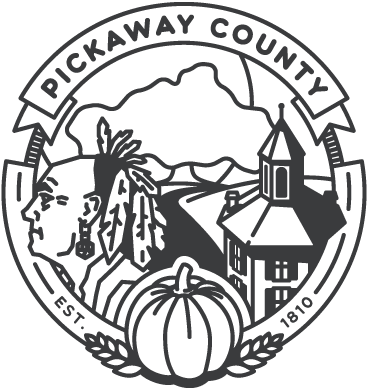 Pickaway County is located directly south of the State Capital of Columbus. Sterlin C. Mullins, P.E., P.S., is the County Engineer. The Office of the County Engineer is responsible for construction and maintenance of the county's highways, bridges, and drainage systems. Click Here to view the newly adopted conveyance standard revision, 8/15/18. 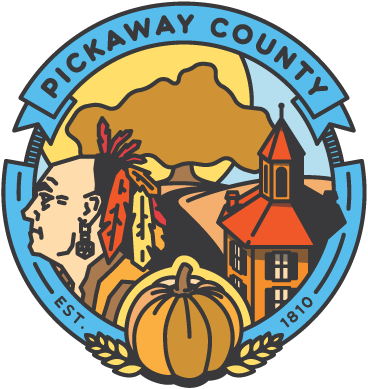 The Pickaway County Engineer's Department will use "nixle" to send email and text updates on road closures associated with Pickaway County Engineer projects. Please use the link below to sign up for nixle and receive these updates.